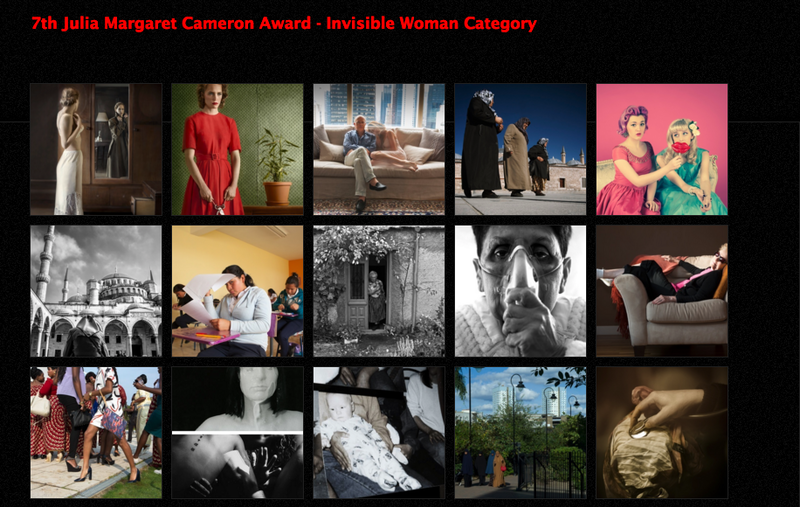 I'm happy to share that First Generation is one of the finalists at "7th edition of the Julia Margaret Cameron Award" - Invisible Women Category. It will be exposed at the 4th Biennal of Photography in Berlin / 2016 and is invited to be part of their catalogue as well. Carolina Arantes Photography News First Generation @JuliaMargaretCameron Award"